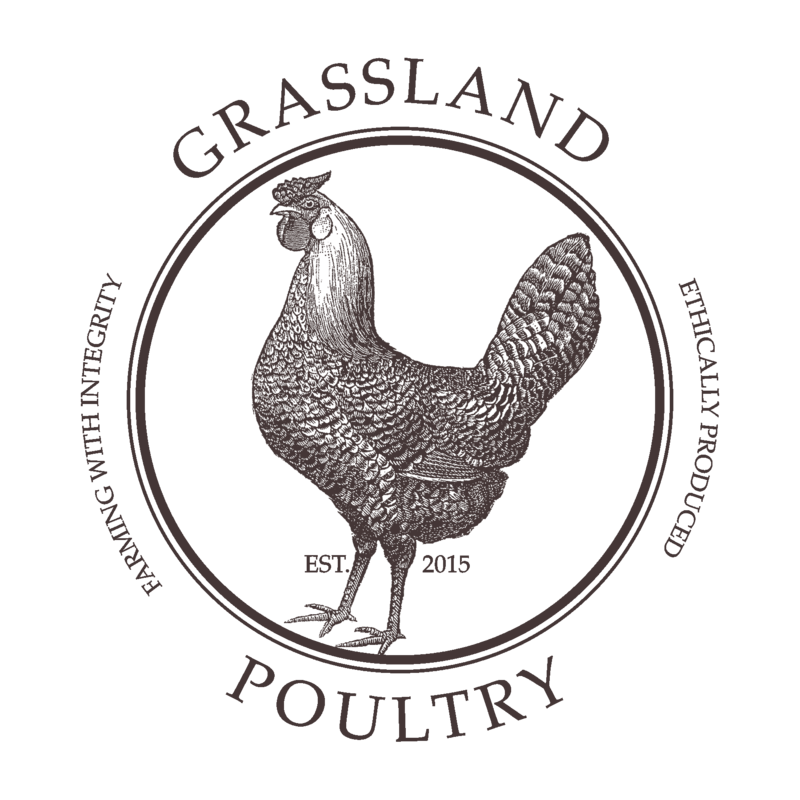 Grassland Poultry – Ethically Produced. Farming with Integrity. Some things can’t be rushed along. We think poultry is one of them. In a world where time is money, big poultry producers have pushed nature to the limit and can now produce table birds ready to sell in just 5 weeks.  Using every tool our modern technology can offer a commercial farming enterprise, they’ve tweaked genetics to create super fast growing chickens, employed pharmaceutical science to fight disease and carefully balanced the tightrope of free-range and high-density farming. 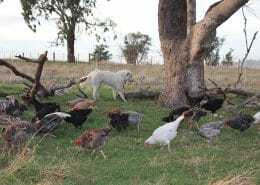 The result is a highly profitable business that can turn out thousands of chickens at very reasonable prices. But, like us, you’ve probably already realised… there’s a big price to pay for cheap chickens. It is important for us to maintain a strong connection to the land and let nature work its magic. 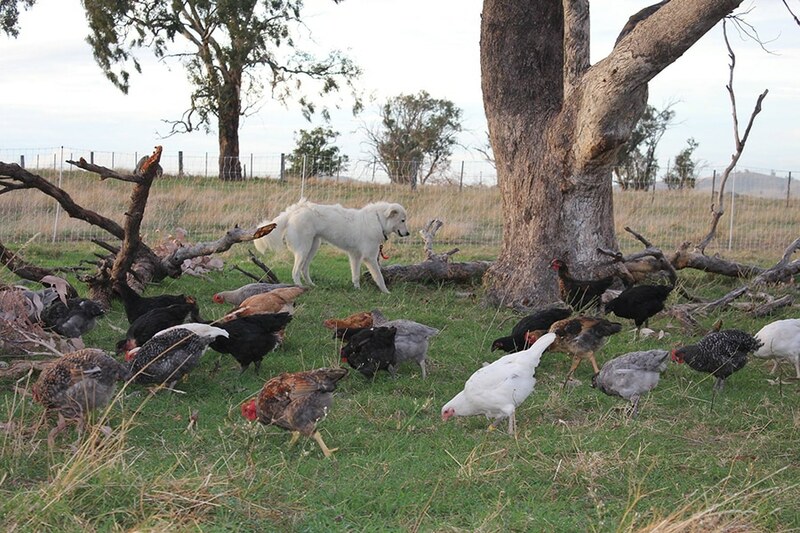 Our heritage breed chickens have a slower optimum growth rate and will naturally forage. 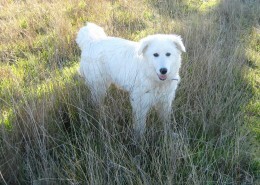 The result is healthier, happier birds, a more holistic system and chicken that tastes the way nature intended. Because everything we do is so far removed from the way most ‘free-range’ chickens are raised, you’ll notice the differences immediately. It all starts with sustainable, regenerative farming practices. 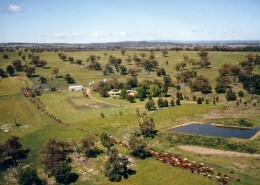 The best produce comes from the best environment; one that is regenerated, nourished and sustainably farmed. 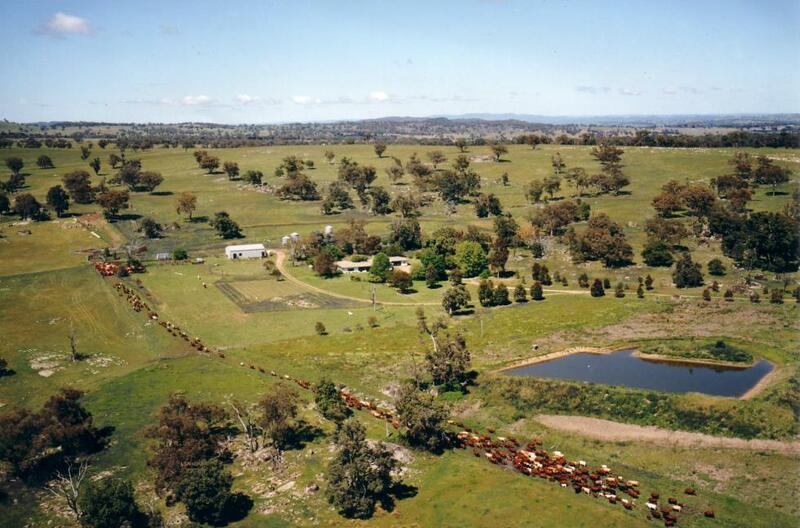 Our 1,500 ha property “Meramie” is situated in the foothills of the Central West Slopes and Plains of NSW. Its permanent, natural pastures support our premium grass fed poultry and they, in turn, support the land. 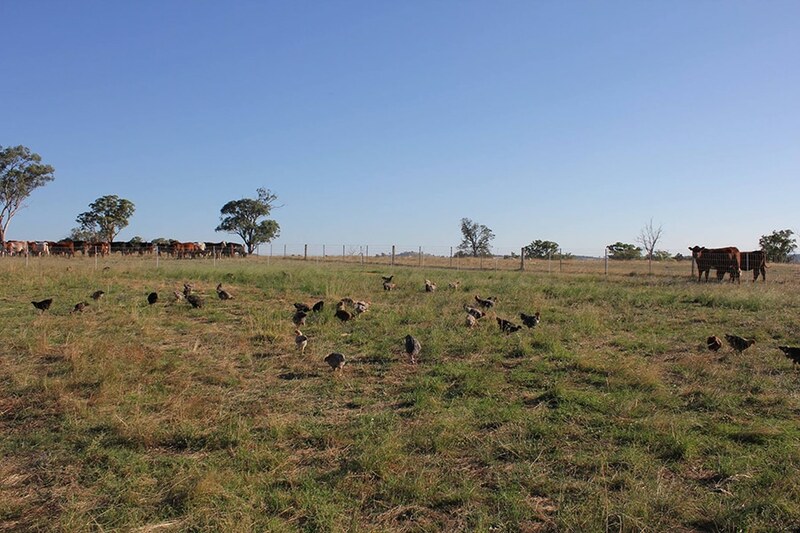 There’s no need to calculate square metres per bird when you move your birds to new pastures regularly just as a flock would move if they weren’t confined. 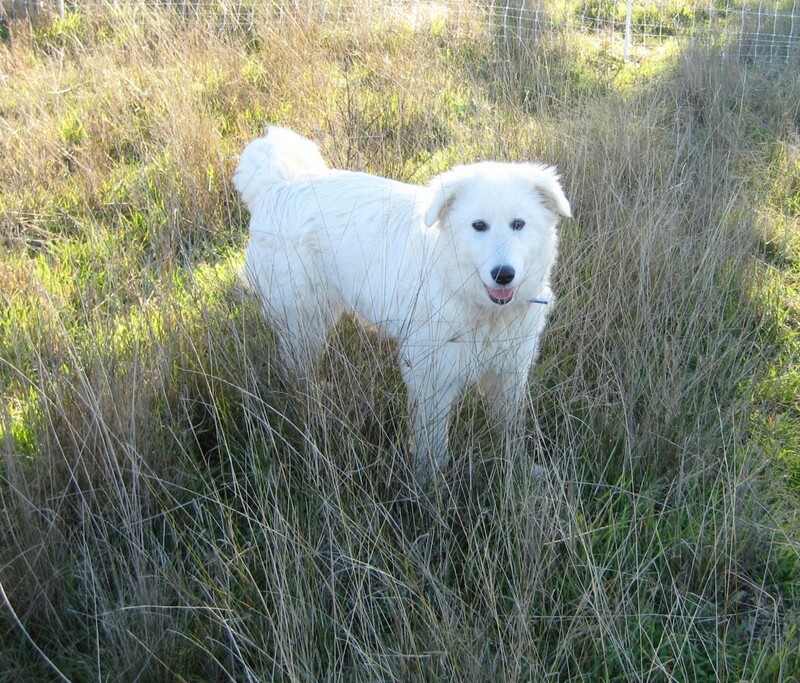 Free to forage to their hearts’ content seeking out the seeds, greens, insects and micro-organisms they need for optimum health, we let our birds grow and develop in the most natural way. 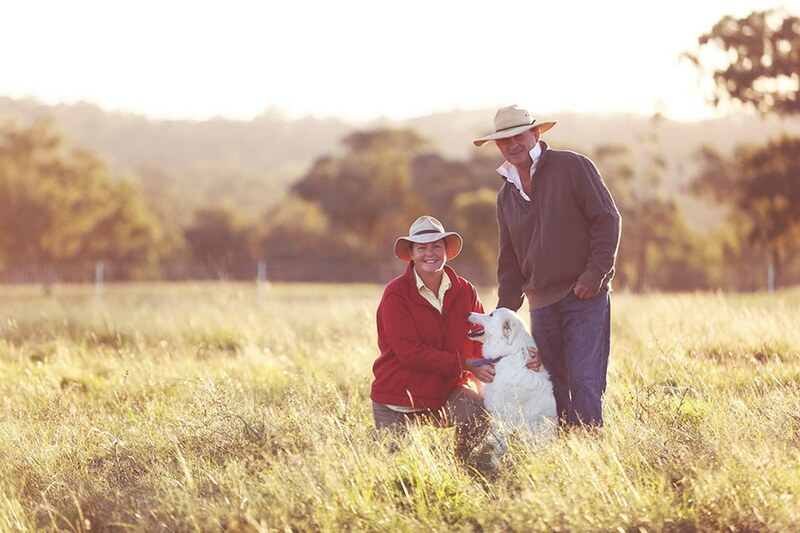 Great taste takes care of itself when animal welfare and sustainable farming are the priority.  Fortunately, great taste is the easiest thing to achieve as long as the integrity of the bird comes first. 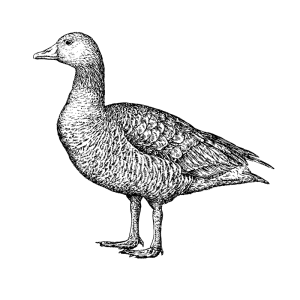 Great flavour results from giving the birds the ability to forage and the freedom to choose what they might like to eat, because ultimately, they know best. 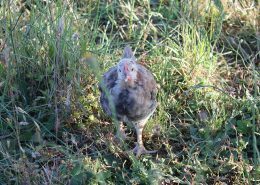 To produce humane, optimum-growing, healthy poultry, the birds need to have access to pastures and roosting shelters at all times. 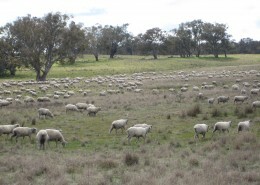 That’s why we are regularly moving their shelters onto fresh pasture. Being able to forage creates a diverse diet of leafy greens/ grass, insects, worms and other microorganisms found in the soil. 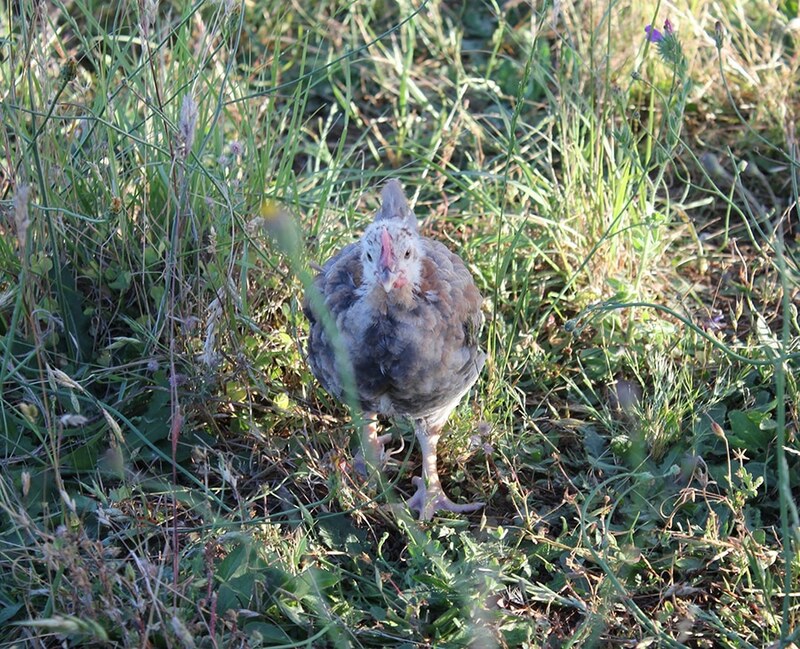 And having continuous access to this type of vegetation significantly lifts the Vitamin A and E, carotenoids, good fats and Omega-3 fatty acids within the chickens. 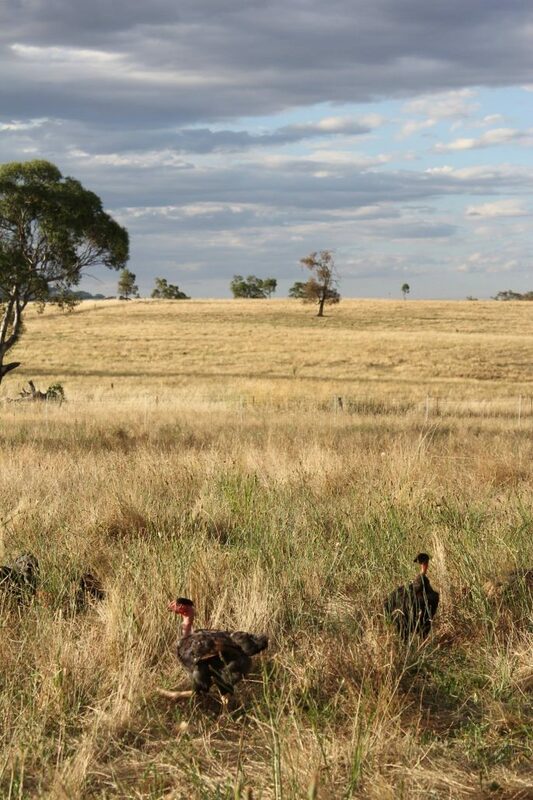 When you buy a Grassland Poultry chicken, you’re supporting ethical growing and sustainable farming in Australia. 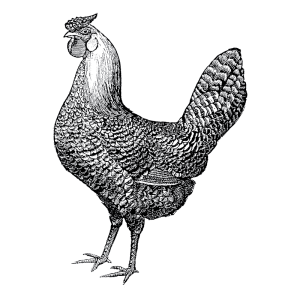 Your chicken lived well, foraged, followed its natural instincts, grew at its own, natural pace and is filled with nutritious goodness that can only come from healthy, nurtured farmland. 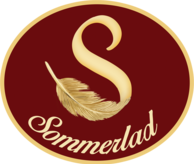 Sommerlad Poultry’s award-winning chicken is unlike any other available in Australia. 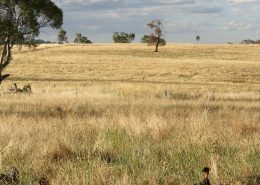 Extensive development of heritage genetics result in slower growing birds with active foraging ability and a far greater ability to flourish in Australian conditions. 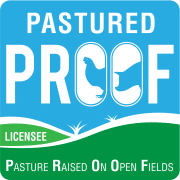 Pasture Raised On Open Fields (PROOF) certifies that all animals are born and raised outdoors with continuous and unconfined access to pasture throughout their life time. 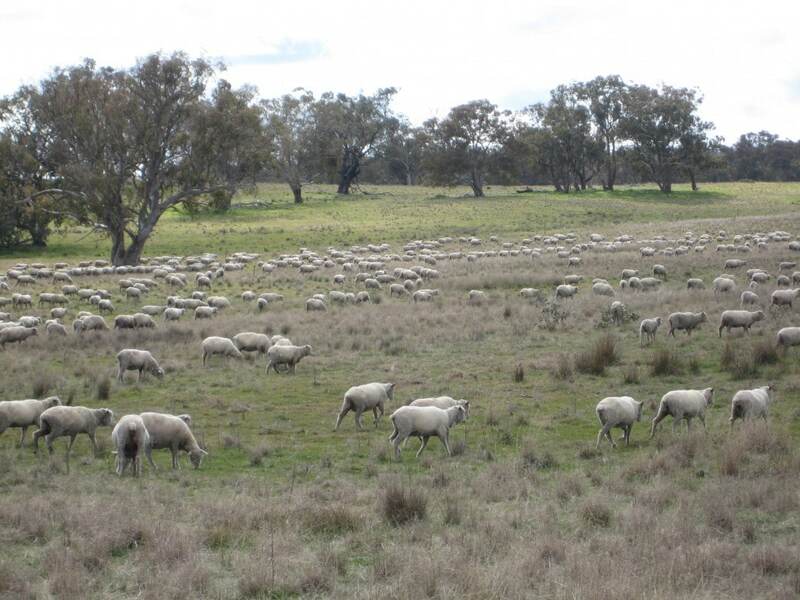 They are kept at a stocking intensity that will ensure forage is always available in a sustainably managed rotational grazing system.  Copyright 2015 Grassland Poultry. Farming with integrity. Ethically produced.